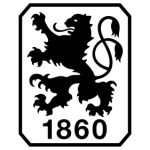 In the last 4 matches, there were an average of 2 goals per match. 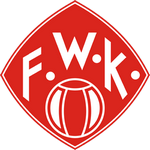 When playing at FC Wurzburger Kickers 2.33 goals were scored on average. 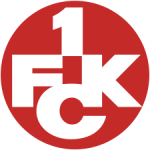 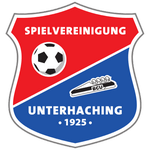 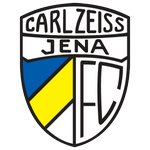 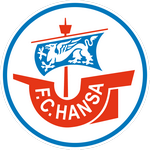 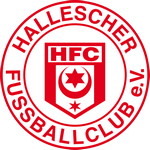 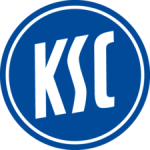 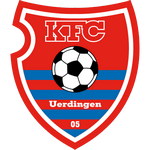 FC Wurzburger Kickers won 50% of the last 4 matches. 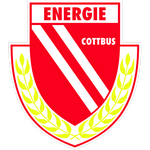 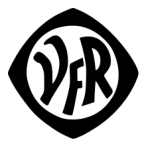 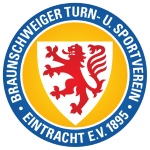 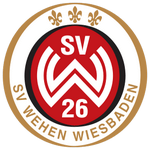 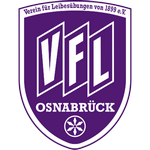 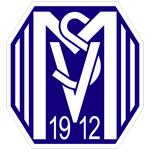 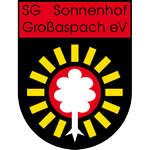 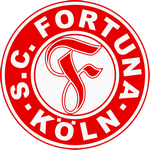 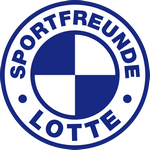 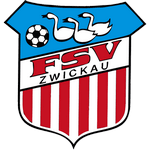 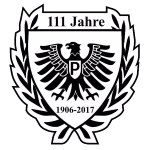 FSV Zwickau won 25% of the last 4 matches.